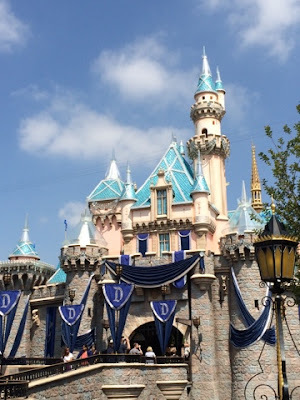 Looking for something to help guide your next Disneyland visit? Or maybe you go all the time and want to try to change up your routine? Well, we have something special for you! Rules: Try to do as many of these as you can on your visit. Take pictures of everything you can to document your fun (then share them with us, of course!!). Can you do all 13? Take a "duck face" picture with either Donald or Daisy. Find all of the Hidden Mickeys in the window display at Ramone's House of Body Art (hint: there's one on each hood). Get character autographs on something other than an autograph book (pro tip: they'll sign a shirt as long as you're not wearing it). Ride all of "the mountains" in one day. Random act of kindness: Give away a fastpass you're not going to use, buy an extra Dole Whip to give to the person behind you in line, hand your balloon to someone at the entrance when you're exiting...Do something nice for a stranger! 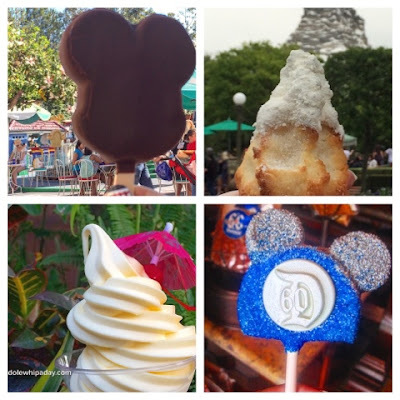 Try a treat you haven't had before (feel free to check in with us for ideas - we've had LOTS of Disney treats). 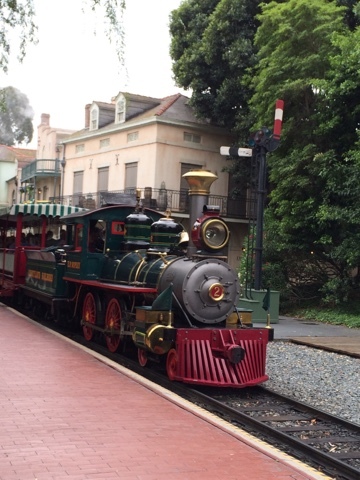 Listen to all of the mailbox greetings at the ToonTown Post Office. Pick a favorite. Take the Grand Circle Tour on the Disneyland Railroad. Chat with a Cast Member. Try to get some insider info. Share it with us! Take a picture in a silly hat (bonus points for a series of pictures in silly hats). 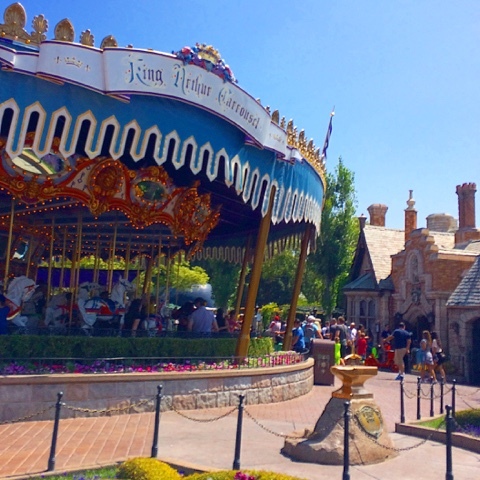 Ride Jingles on the carousel. Pin Trade with a Cast Member. 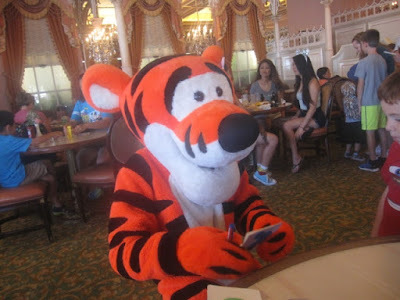 Find a park guest who is "Disney Bounding" (dressing like a character, but not in a costume). Ask for a picture! We can't wait to hear if you got them all!